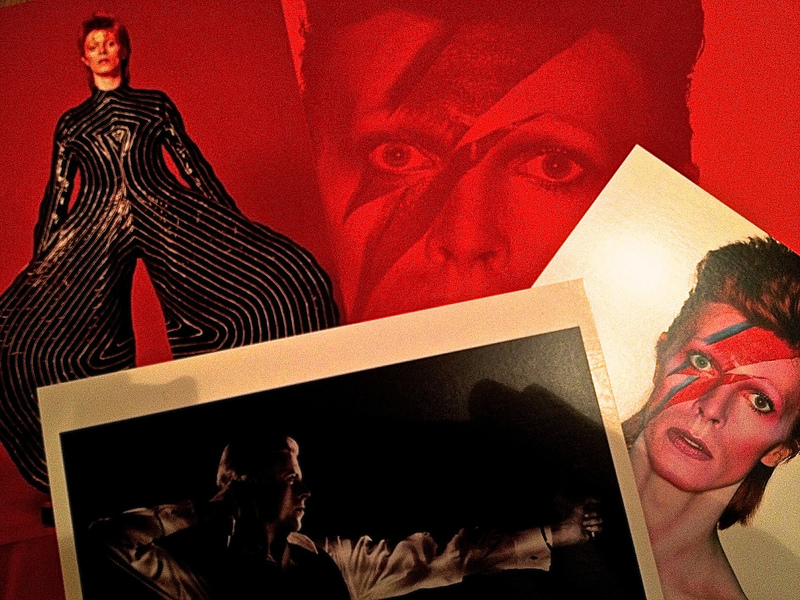 Few artists command the level of respect that David Bowie has. He left this world as stylishly as he graced it, with tributes – some surprising – coming from far and wide. Who else would have fans in the Vatican, let’s face it. I have been a follower of his music since his early days as I tend to like the more offbeat, less commercial artists. It was his ability to reinvent himself and his sartorial style which I most admired – a true chameleon, morphing into a new look, a new sound. His last album, Blackstar, is just as interesting & challenging to listen to for me as Ziggy Stardust was all those vinyl years ago. What a musical and artistic legacy he has left and what an example of a life well lived. RIP David Jones. Thank you for the music.